Bulahdelah Central School has been around for over 100 years but it was a great experience for the students who attended the school over 50 years ago to reunite and share experiences. The class of 1965 reformed for a reunion in early December and had a morning tea at the school in the Library so that they could renew old friendships but also so that they could see how much building and development had occurred at the school. There was also a meal at the Bulahdelah Bowling Club at dinner time for another opportunity for more class members to meet up. 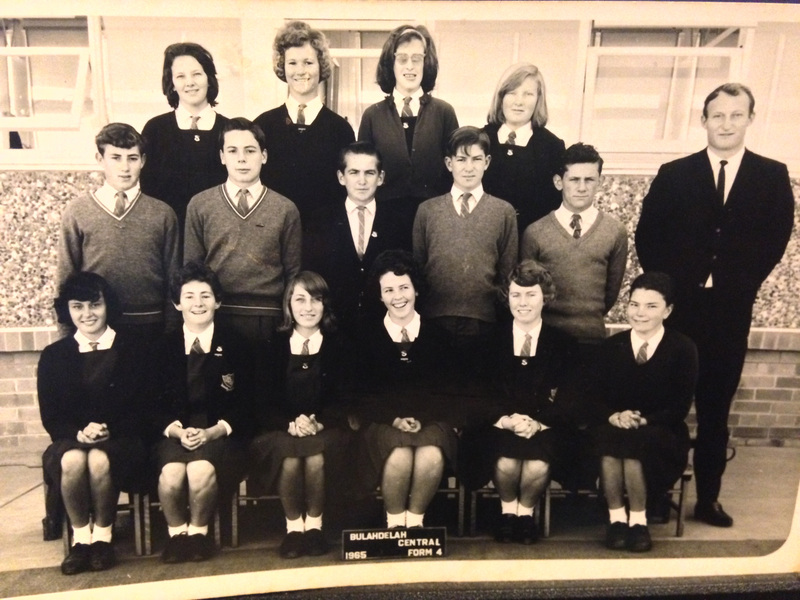 The class of 1965 were the first class to complete the School Certificate. This 50th anniversary took five years to organise due to research and tracking people down to inform them of the event. There was approximately 29 attendees between the two venues. The attendees came from Sydney, Maitland, Tuncurry and as far as Grafton. One of the key organisers of the event was Eric Chauncy who now resides in Sydney. “I really had fun finding everyone from the Bulahdelah Central School class through contacts. “Some class mates I had not spoken to for 50 years!” Eric said. Eric and the other class mates noticed that there was quite a bit of change to the school. Sue Saville and Diedre Russell, who reside in Bulahdelah assisted Eric in the organisation of the event. “Everyone just laughed and talked the whole time,” said Diedre.